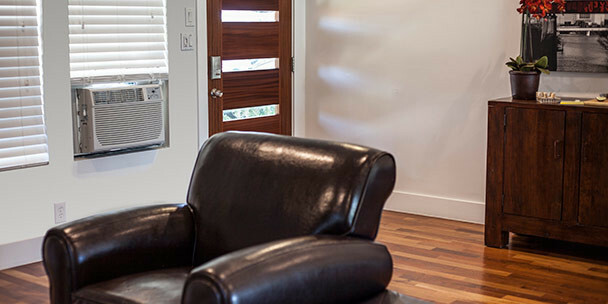 For expert information and informative videos about choosing, using and/or cleaning your window air conditioner, please check out our video library below! 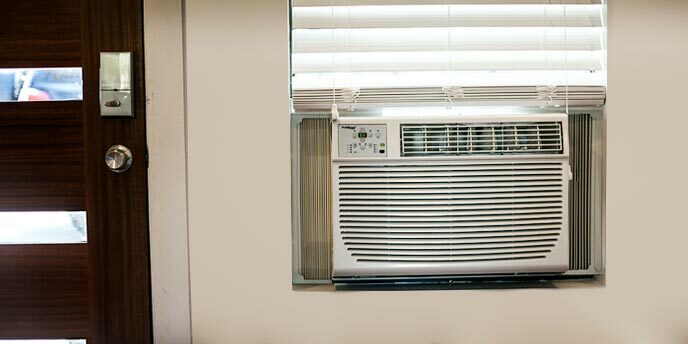 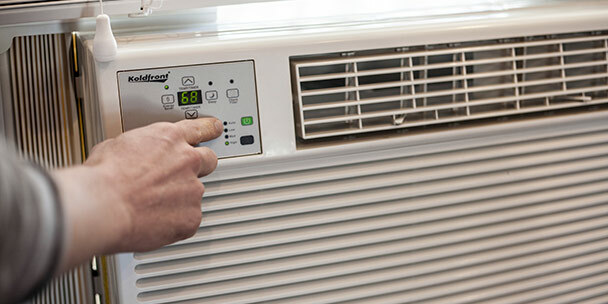 With such a large selection of window air conditioners available to consumers, it’s important to know the basics of what they are and how you can use them to stay cool and comfortable. 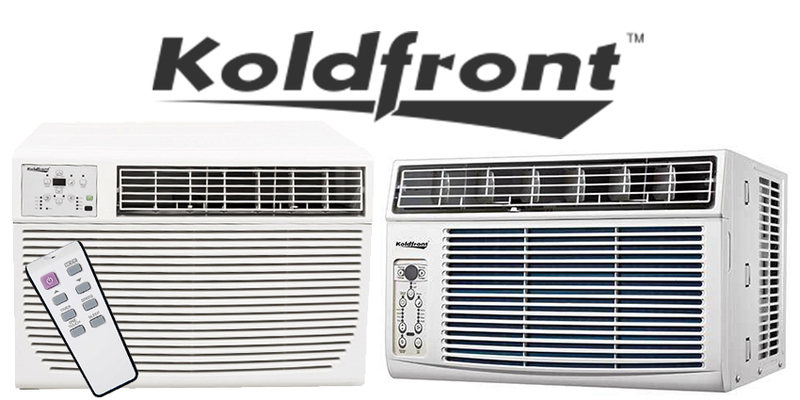 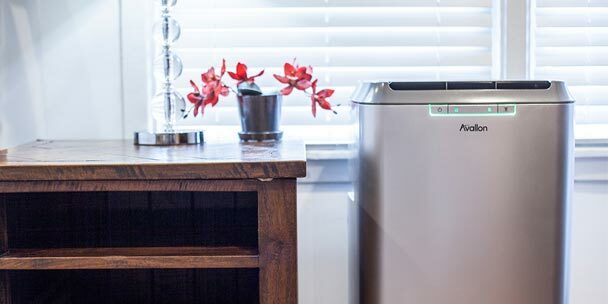 Our video below is breaks down exactly what these units can do, as well as gives you tips on how you can choose the best window air conditioner for your needs.